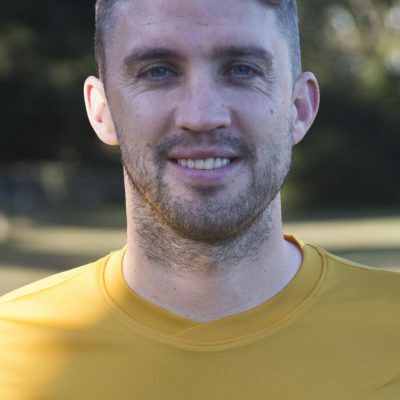 Steve is a vastly experienced defender who began his career at County League Saltdean United before joining Worthing in 2006, via Lewes and Newhaven. Spent the 2007/8 campaign at East Preston and then had two years with Horsham YMCA, returning to Worthing for two further seasons before winning a Ryman League Division One and Sussex Senior Cup double with Peacehaven & Telscombe in 2013/14. He returned to Worthing for a third spell in 2015/16 and captained them to the Ryman Division One South title, after which he joined Horsham where he has been a near ever-present since.